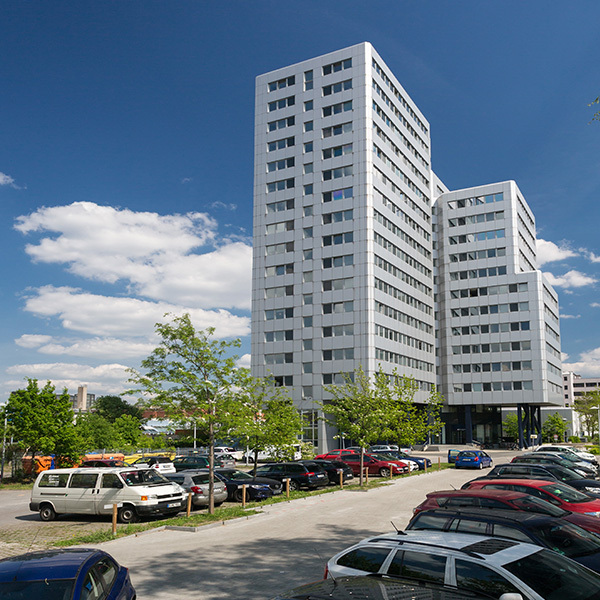 The 16-level tower with a modern alucobond-facade is located between Berlin-Schöneberg and Tempelhof. 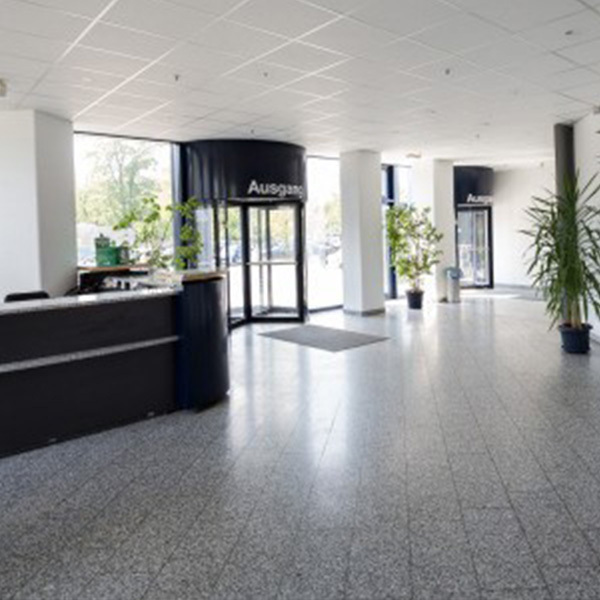 The multifunctional office tower has space to host up to 51 tenants. It has 106 parking spots in a two level underground parking garage and 93 parking spots outside the building. This first skyscraper of Berlin-Schöneberg is widely visible and offers the tenants a brilliant view of Berlin. Past and present key tenants WVV, andremedien, IMP Computersysteme AG, beredsam, Doc Cirrus, PharmaCept, etc. Gross area 16,848 sq. m.